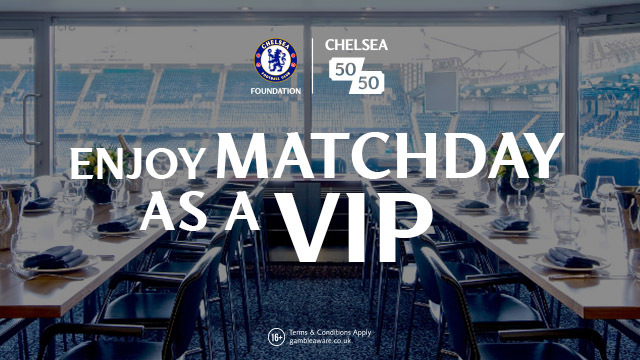 GREAT OFFER! 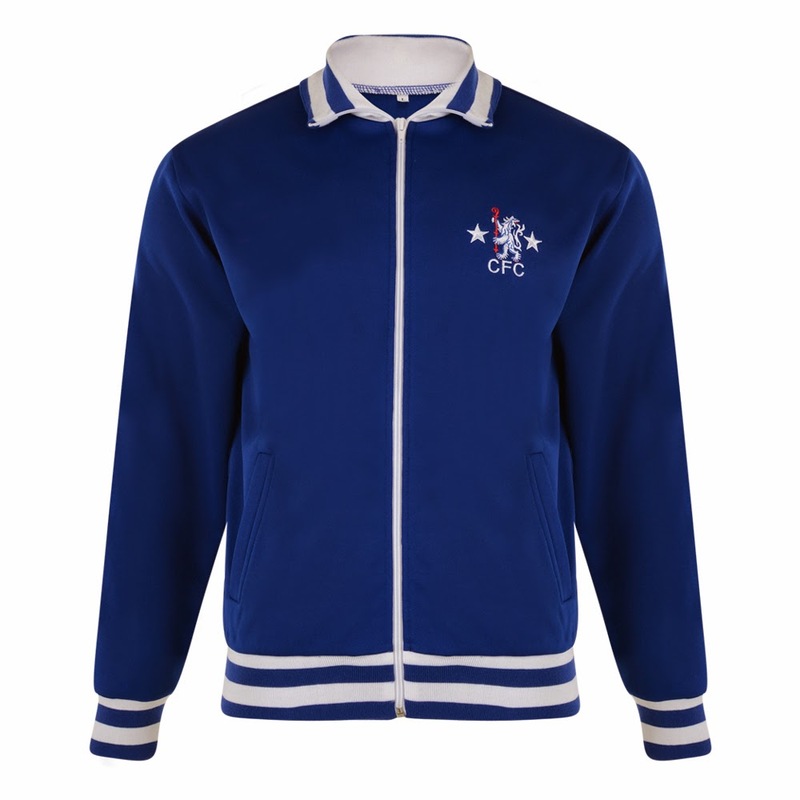 CHELSEA TRACK JACKETS FOR JUST £32! With Autumn now upon us, Campo Retro have a special offer to help you get wrapped up for the season. Get £5 off any stylish retro track jacket whilst stocks last. Now £32!! - CLICK HERE TO TAKE YOU TO THE OFFER!